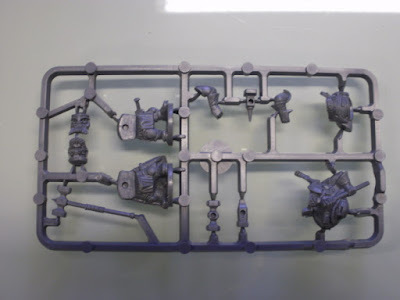 Details about the upcomic mantic boardgame keeps flowing on the net, the game is now on sale on the Mantic shop (even if it will be released in a month or so) and on Dakkadakka forums there is a cool preview from someone that attended the demo. 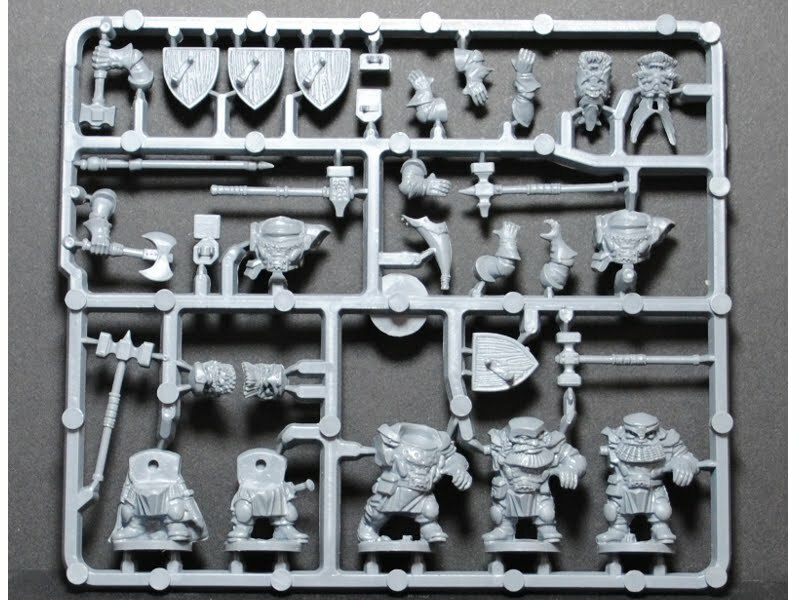 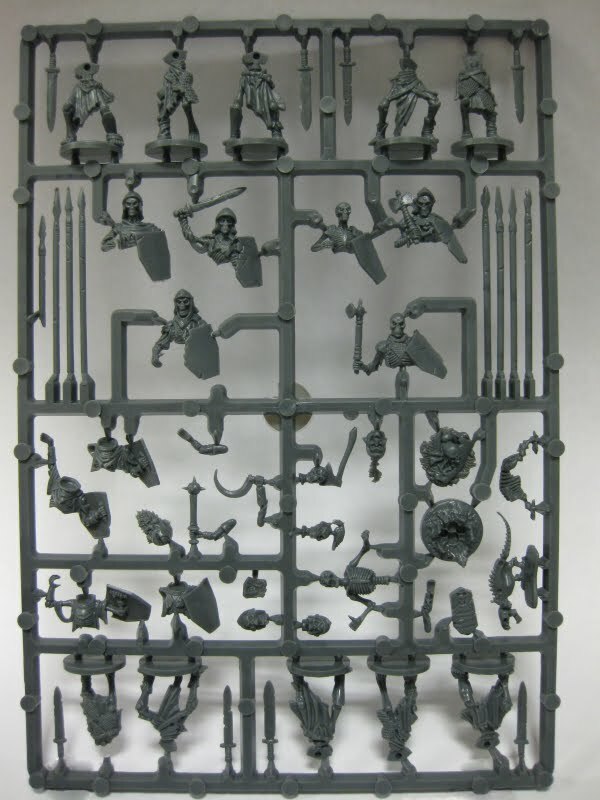 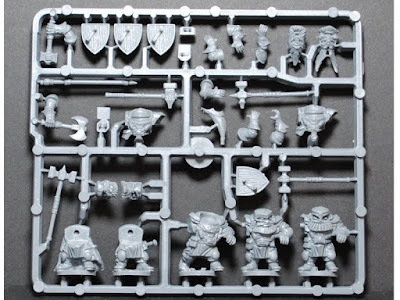 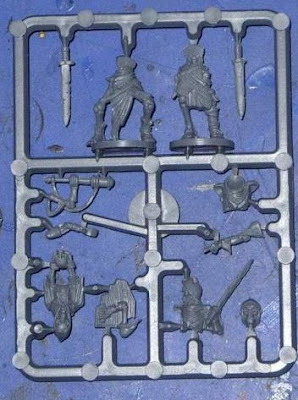 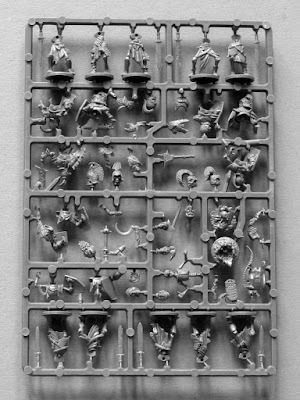 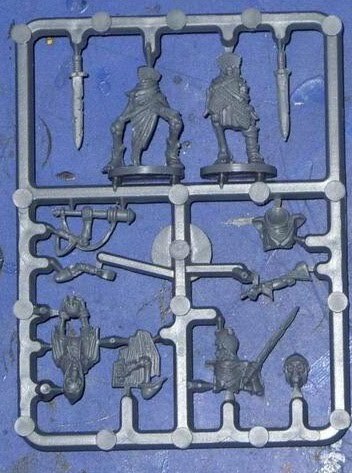 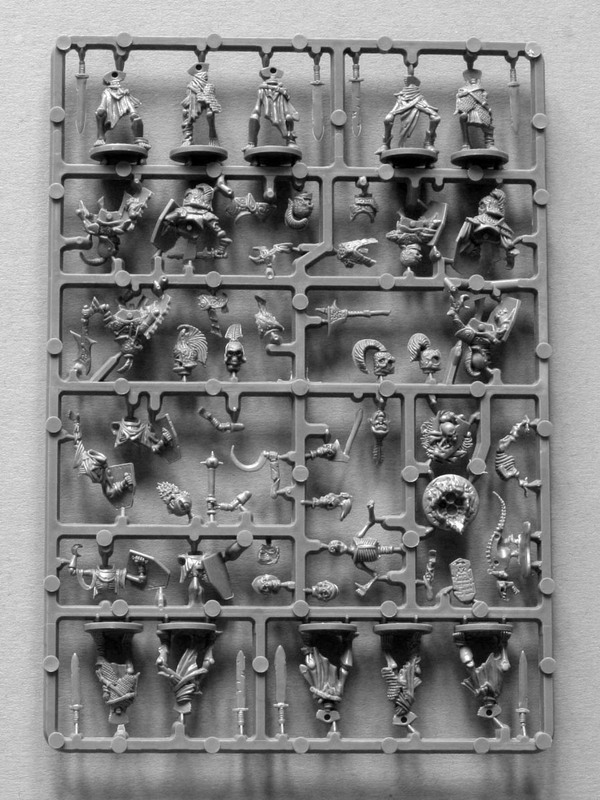 Unfortunately It seems that the game will not contain any new miniature but just some sprues of the current miniature line. 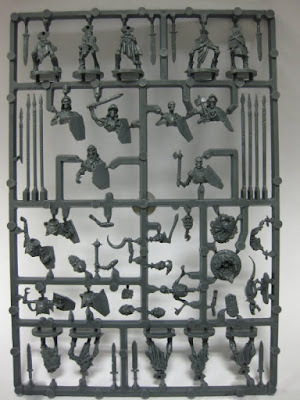 In the meantime I'll keep busy building my dungeon.